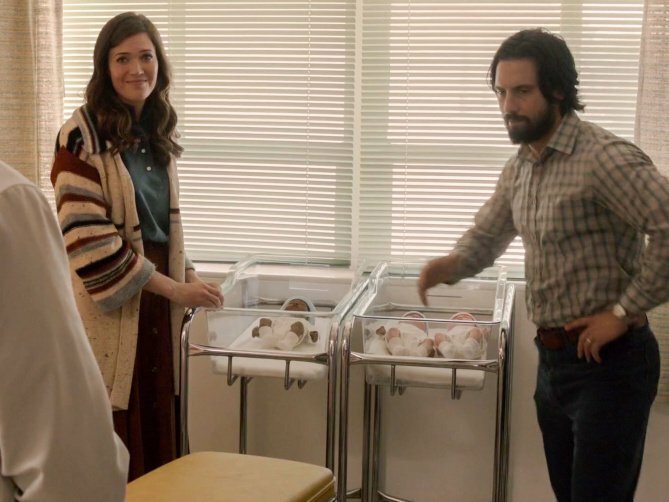 Santa Monica, CA — This Is Us is unquestionably an Influencer when it comes to the new crop of scripts in development at the networks and streaming services: An innovative, deeply moving Family Drama that has captured a loyal viewing audience, after airing only 10+ episodes. 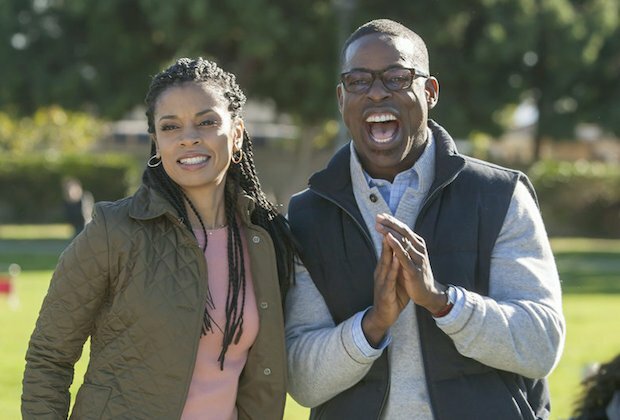 Yesterday, NBC picked up This Is Us for two more seasons of 18 episodes each, which is a huge vote of confidence for a creative and ratings success. Expect all programmers to take note, shouting down their respective hallways, Where’s our version of This Is Us, dammit?! Studios, production companies and writers are ready to answer the call. Expect a lot of Family Comedy and Drama pilots to be greenlighted. 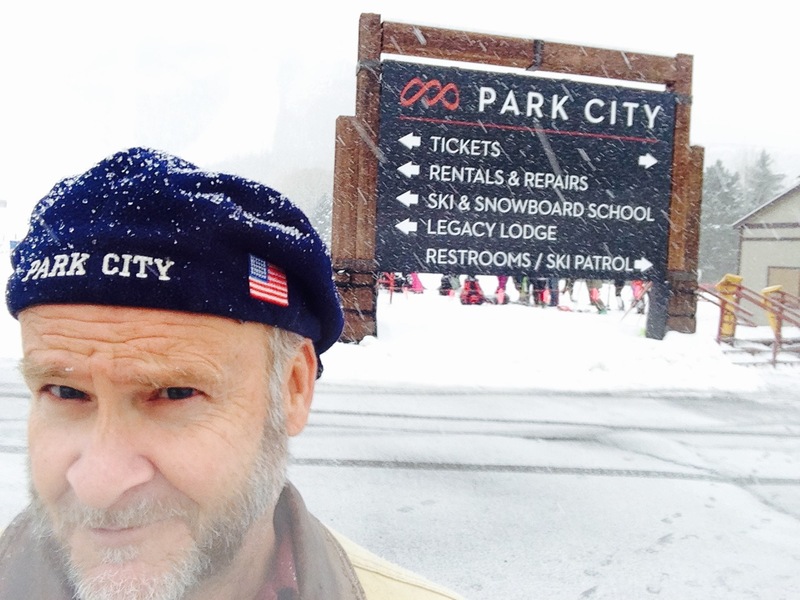 Hot Dads, ready your engines! 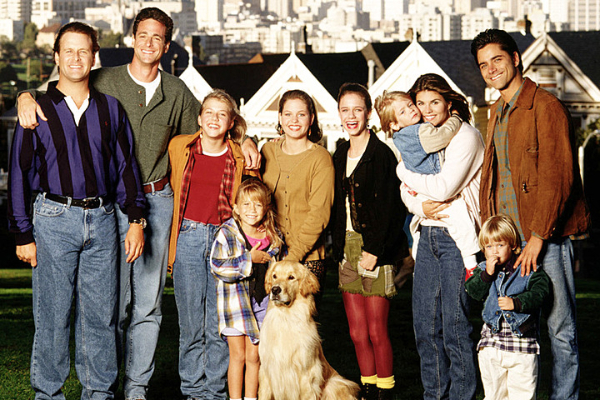 Equally as influential is Netflix’s successful re-boot of Full House, now in production on the Family Comedy’s third season. 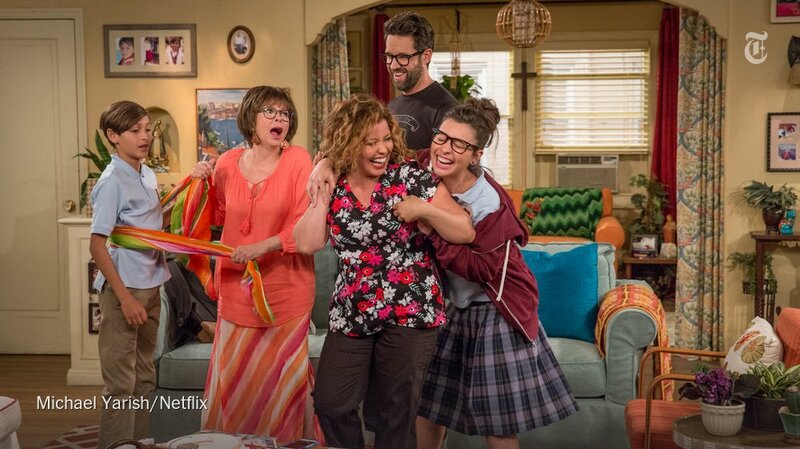 The streaming service’s well-reviewed Latina re-boot of One Day At A Time is also garnering lots of attention. Family, it would seem, is an evergreen development genre. But, that’s no surprise. What’s new is the freedom to explore the infinite possibilities of What Makes A Family. New keywords are: mixed race, unconventional, political, and nostalgic. Credit current network stalwarts such as Blackish and Fresh Off the Boat (diversity) as well as The Goldbergs (nostalgic) and The Middle (traditional). Family is funny. Felicity Huffman has a pilot order for Libby & Malcolm, a political family comedy, at ABC. Courtney B. Vance co-stars as two opposing political pundits marry and share a home. Kenya Barris & Vijal Patel (black-ish)script and executive produce with Huffman. Fred Savage has sold a mixed race family comedy at NBC. LeBron James and Bill Lawrence (Scrubs) have set up a Cleveland-based family comedy at NBC. Melissa McCarthy has set up an unconventional family comedy at Fox. Elizabeth Banks has set up Something to Celebrate, a family comedy at CBS. Kerry Washington sold Melting Potts, a blended family comedy at ABC. Will & Grace has been ordered for a 10-episode revival at NBC. The groundbreaking Odd Couple knockoff evolved into a non-traditional family comedy that, I predict, will get very political. Sofia Vergara has set up The Classic, a multi-cultural family football drama at ABC. Charmed gets re-booted at The CW with a different set of sisters and a new decade, the ’70s. The Honeymooners gets updated at CBS. This entry was posted in TV Surf Report and tagged Charmed, Fuller House, One Day At A Time, This Is Us. Bookmark the permalink.